Whilst historically turbochargers were mainly used in engines with high top-end performance, nowadays they are also used as part of the engine downsizing process. Along with other technologies and devices, turbochargers can help automotive manufacturers to build more efficient engines and thus cope with ever more stringent emissions regulations. 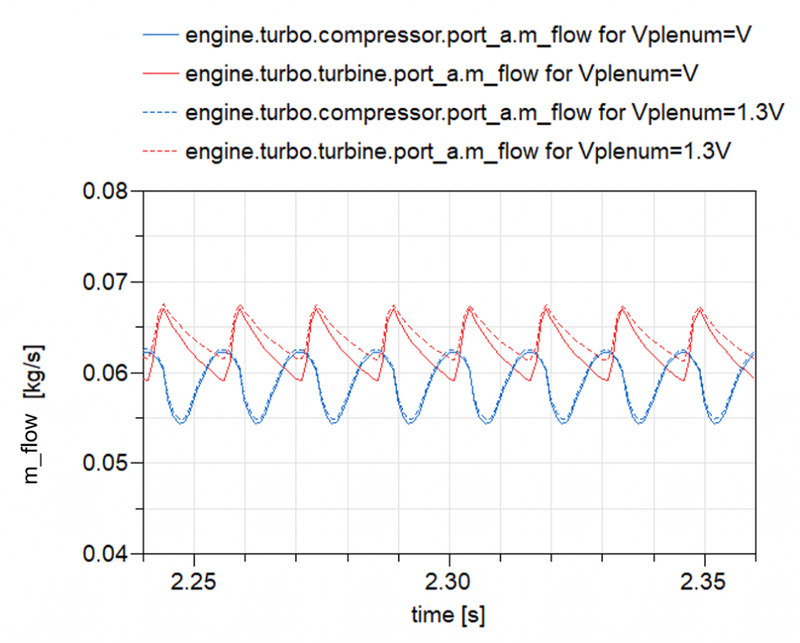 Being able to model a turbocharger in a physical and reliable way is of paramount importance in predicting the flow through the intake and exhaust systems of the engine. 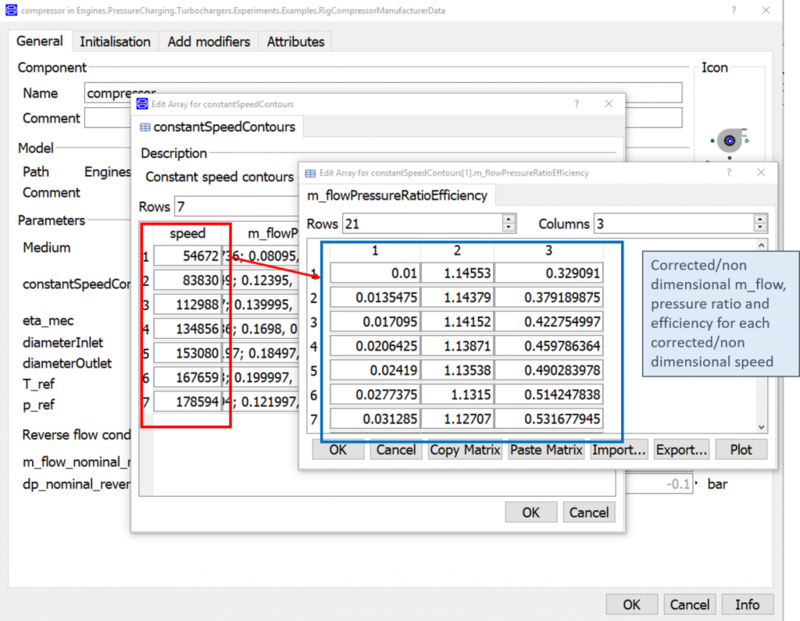 In this blog post we will see how we can use Dymola for the modelling of fluid turbomachinery using the practical example of a turbocharger. Figure 1: Turbocharger model in Dymola: compressor (1), turbine (2) and shaft (3). 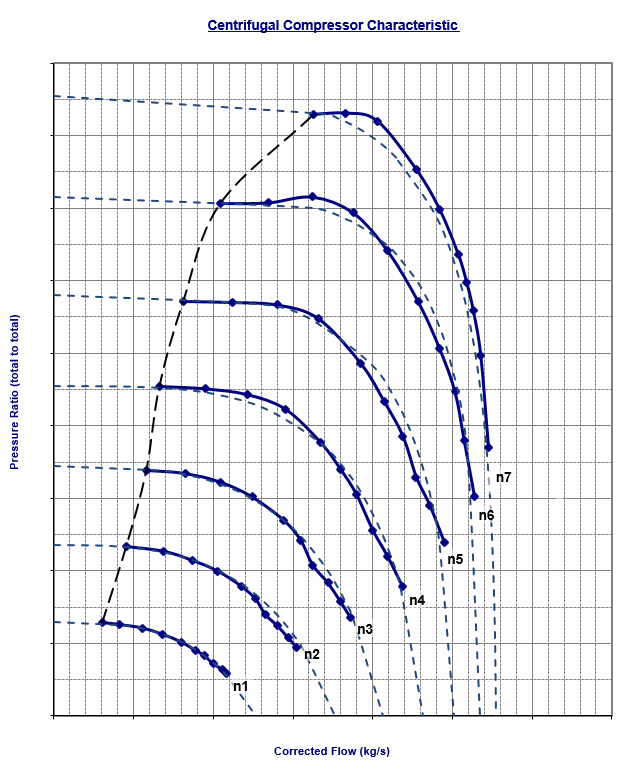 The compressor map shows the relationship between the total pressure ratio and the air mass flow rate through the compressor for different operating speeds. 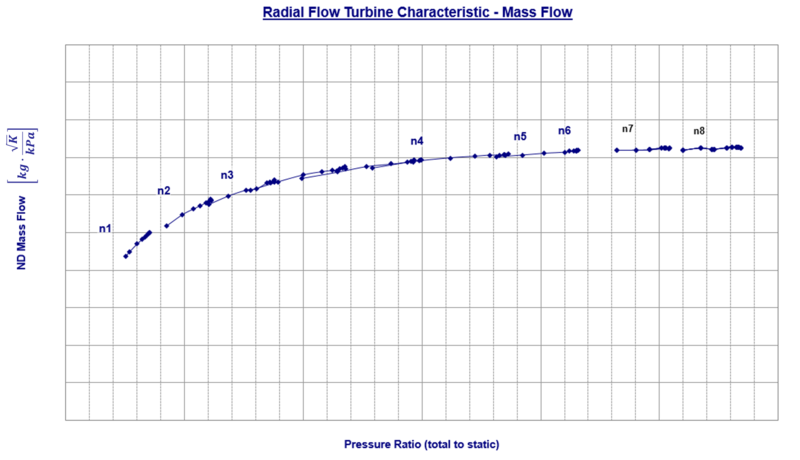 The x axis is usually a function of the actual mass flow rate in corrected or non-dimensional form and each curve relates to a particular corrected or non-dimensional rotational speed. Where the superscript ° stands for total conditions, the subscript in stands for inlet conditions and the subscript ref stands for reference conditions (provided with the map). The compressor model can be implemented in Dymola as a flow model in which the boundary conditions are the inlet and outlet pressures and the inlet temperature (for a definition of flow model please refer to a previous blog post on fluid components). The inlet pressure corresponds to the pressure after the air filter, while the outlet pressure corresponds to the intercooler inlet pressure (see figure 3). The compressor model sets the mass flow rate from the momentum balance, according to the compressor characteristics in the compressor map. 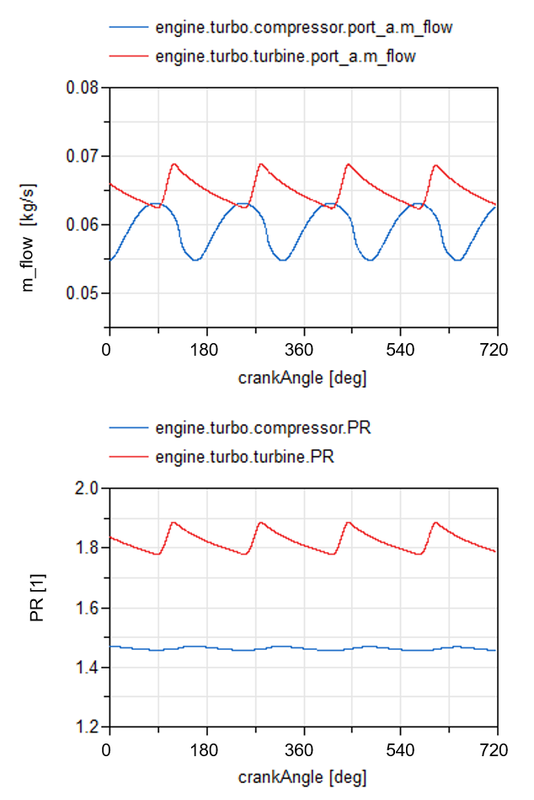 Figure 3: Turbocharged engine model in Dymola. Figure 4: Typical format for the compressor manufacturer data. It is possible to directly use the data from the manufacturer in the Dymola model, performing an interpolation from the look-up table. However, it is good practice in dynamic simulations to avoid repeated interpolations so as to not compromise the model robustness. where the subscript out stands for outlet conditions. Then, the actual mass flow rate flowing through the compressor can be calculated using equation 1. 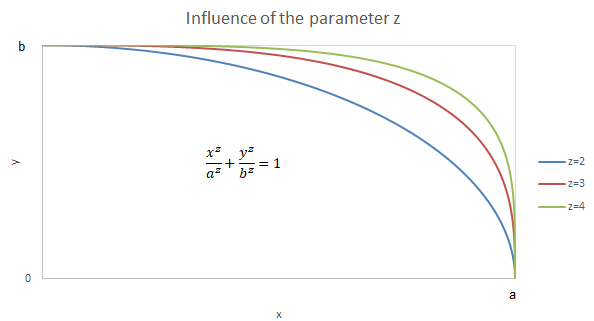 Figure 5: Influence of the parameter z in the set of curves. Figure 6: Solid lines: manufacturer data, dashed lines: curves from equation 3. 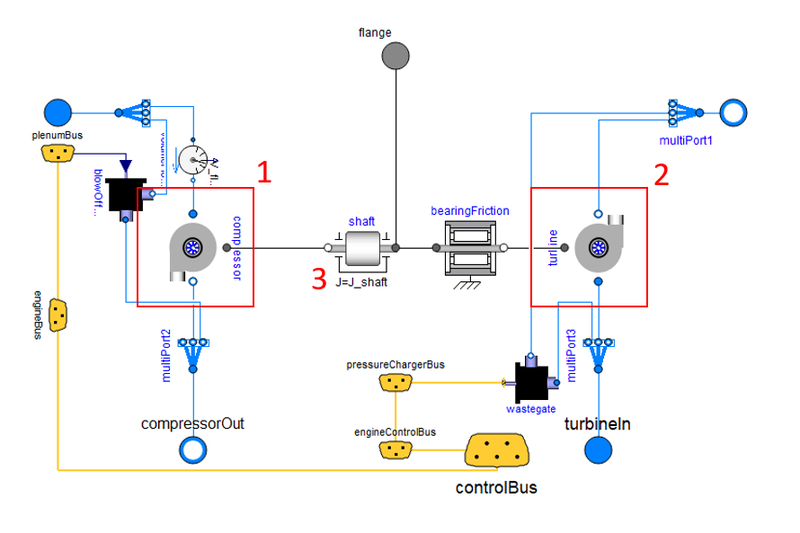 The turbine can be modelled in Dymola in a similar way to the compressor, starting from the turbine map. Figure 8: Solid lines: manufacturer data, dashed blue line: curve from equation 5, dashed grey line: ellipse curve for PR>X0. Both turbine and compressor models need to include a volume, representing the volume of fluid within the components. This volume is very important from a simulation point of view, as it influences the amplitude of the pressure and mass flow rate oscillations. Compressor and turbine then need to be connected through a shaft with a specific inertia and friction, as shown in figure 1. 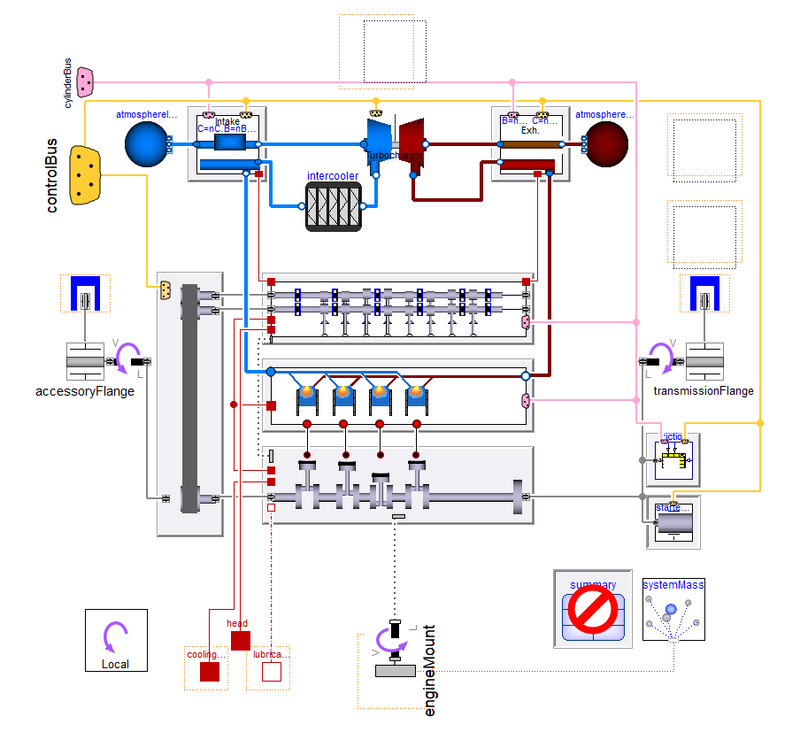 Figure 9: I4 SI TC 1800cc engine test rig. 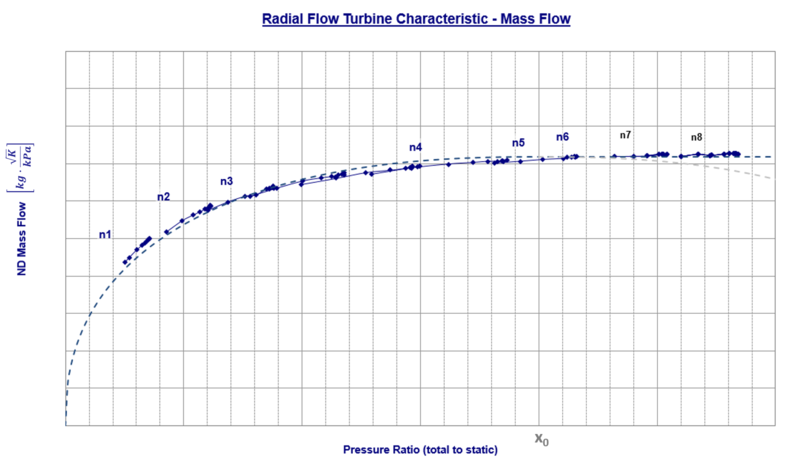 Figure 10: Compressor and turbine mass flow rates and pressure ratio in a I4 CAREM. 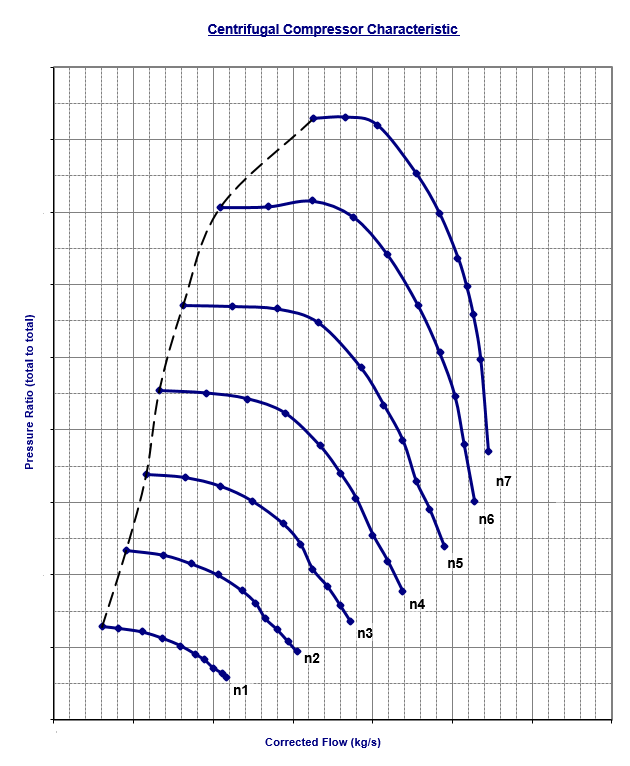 Figure 11: Amplitude of mass flow rate oscillations for different intake and exhaust plenum volumes. 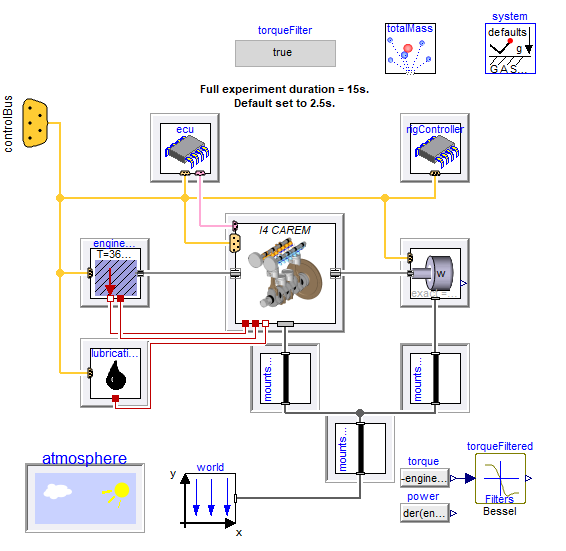 All the Dymola models used for this blog post are from the VeSyMA-Engines library developed by Claytex. Please do not hesitate to contact sales@claytex.com for more information.